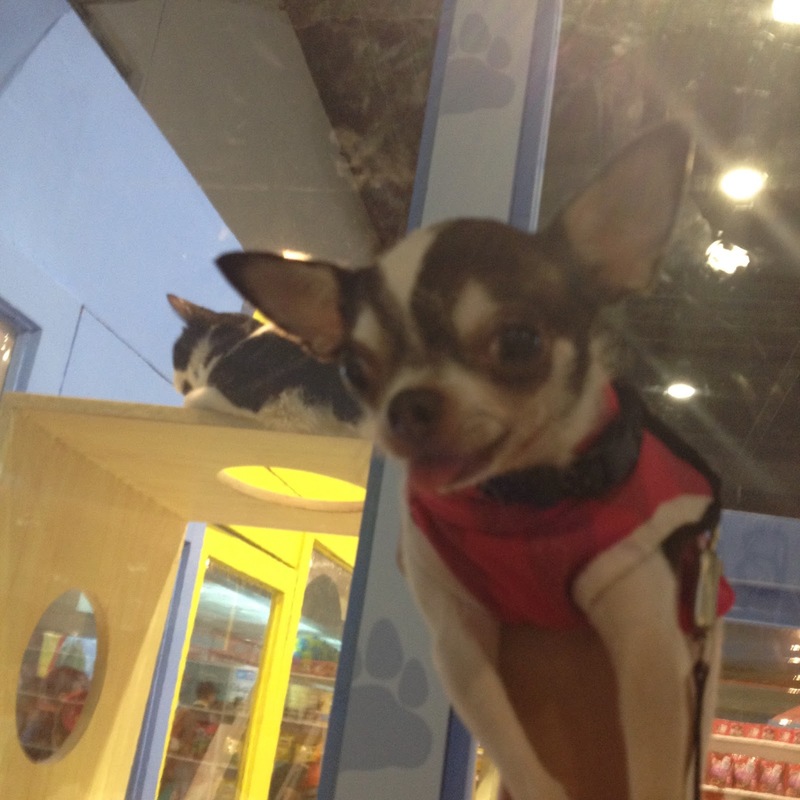 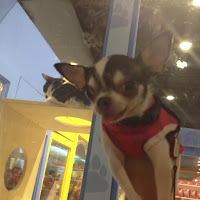 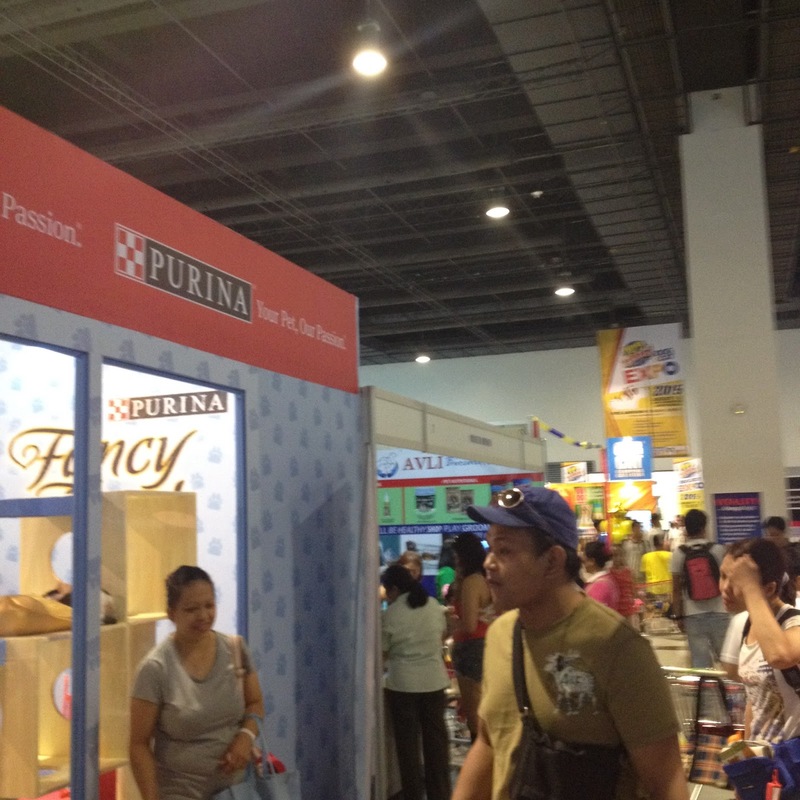 August 1 and 2, 2015 was the Pet Expo by Pet Express at SMX near Mall of Asia. 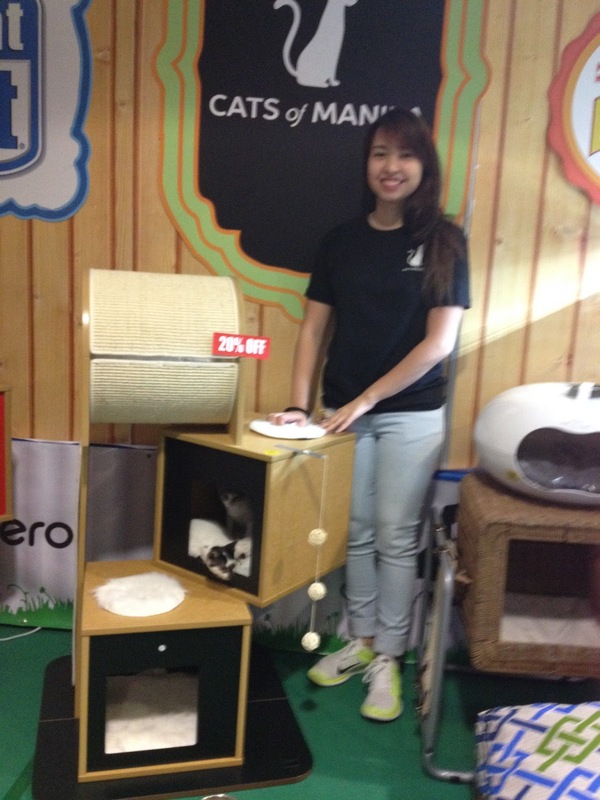 This year, we see the growing trends of Cat Café and Café themed establishments. There were a lot of Café themes in the Pet Expo. 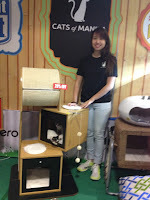 The cat exhibitions were getting bigger and bolder. 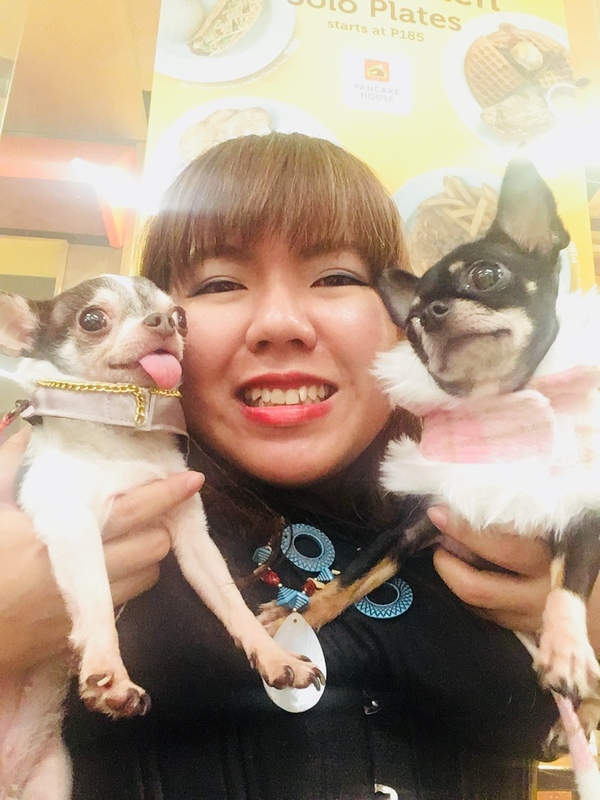 Amidst the cat themes, the number of attendees are still dogs.